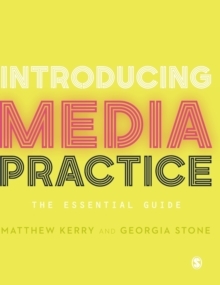 Taking readers from media students to media professionals, Introducing Media Practice brings together the 'why' and the 'how to' of media studies. 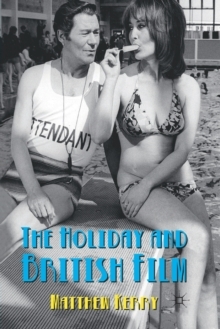 It explains how adding theory to practice improves students' media projects, and shows them how to develop the kind of project skills they need for a career in the creative and media industries. 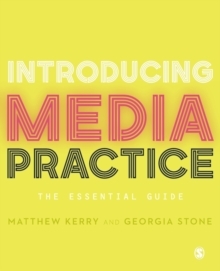 With a clear, easy-to-follow structure, the book: Covers the full range of media practice skills, from building production teams and writing briefs, through audience research and scripting, to production, distribution and evaluation. Offers a range of exercises for both the classroom and independent learning, helping students put their learning into practice, build their confidence and establish a portfolio. Includes a glossary of key terms, helping students to get to grips with the concepts they need to know to succeed. By bridging the gap between theory and practice, this book provides students with a richer understanding of both. It is the ideal guide to succeeding in a media degree, enhancing their employability, and preparing for a career in the creative and media industries.